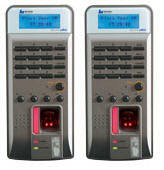 FINGKEY ACCESS Buy Fingerprint Time Attendance system & Fingerprint Access control system for Offices. 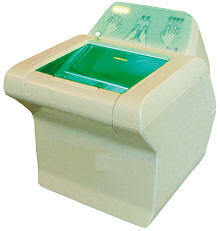 Fingerprint Scanners & Fingerprint Readers with Software Development Kits (SDKs) for Computer security & UID Aadhaar project. 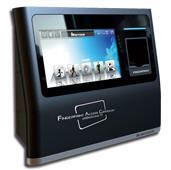 Source Biometrics Security systems, Fingerprint Recognition, Face recognition & Iris Recognition technology products & services. 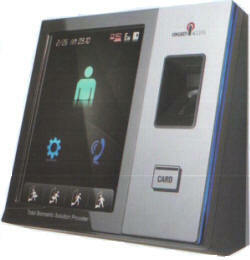 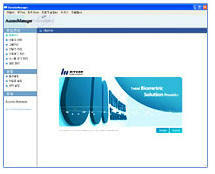 Biometric Time Attendance machine & Biometric Access control systems and software. 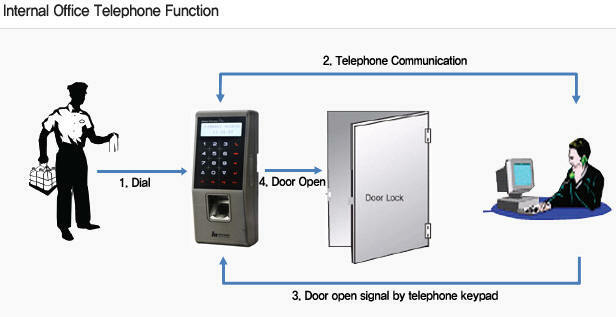 a fingerprint access control system capable of speedy authentication with LFD function (Live Finger Detection) and supports key phone functions\. 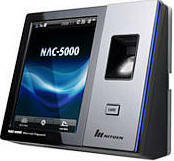 It offers you enterprise level of Entry and Time Attendance management with its LAN communication-based network infrastructure enabling integrated monitoring and systematic management of multiple terminals operated independently on a remote location. 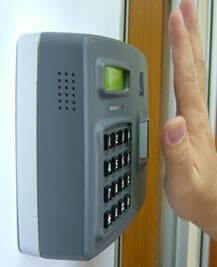 knocks your door to be safe more than ever. 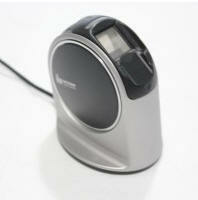 1:1 verification Time Less than 1 sec.